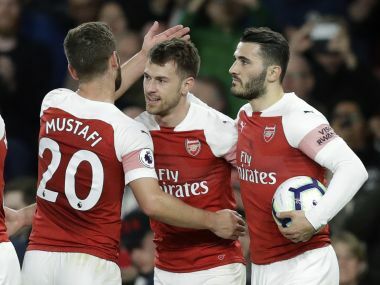 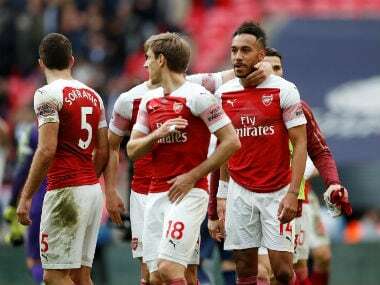 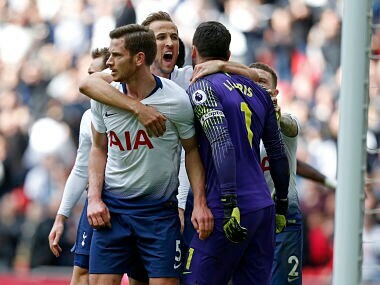 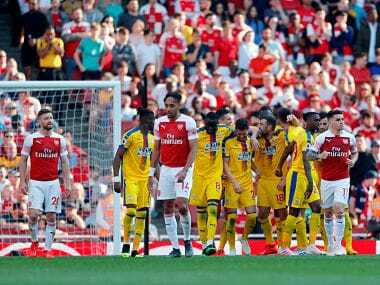 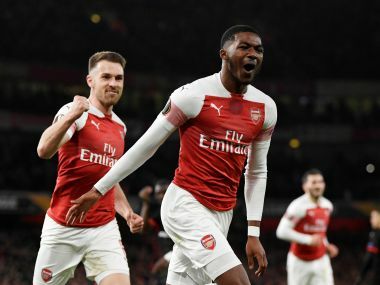 Arsenal's bid for a top-four finish in the Premier League suffered a major setback as Crystal Palace punished their sluggish display to claim a shock win. 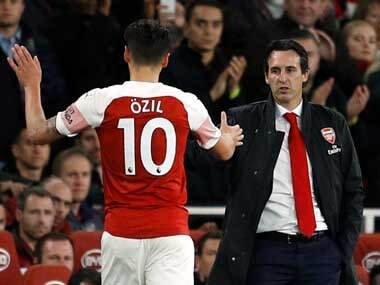 Arsenal midfielder Mesut Ozil is in line to feature more regularly in away matches starting with Sunday’s trip to Everton as the north London side look to clinch a top-four Premier League finish, manager Unai Emery said on Friday. 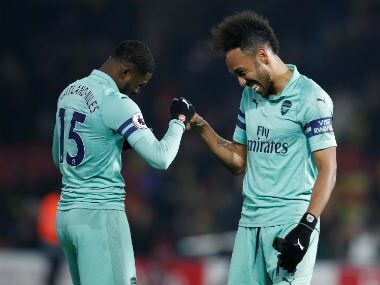 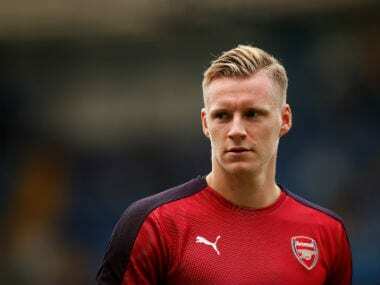 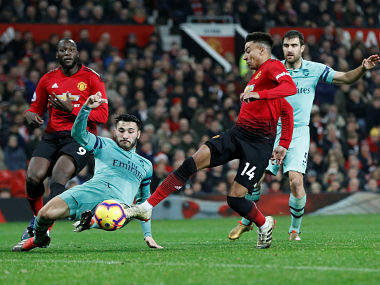 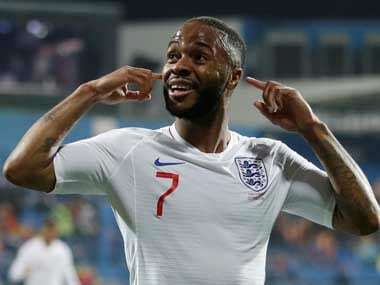 Arsenal goalkeeper Bernd Leno has revealed Jesse Lingard's extravagant goal celebrations at the Gunners' expense inspired their revenge victory over Manchester United.